A world where every woman, man and child leads a healthy, fulfilling life of self-reliance and dignity. To end hunger and poverty by pioneering sustainable, grassroots, women-centered strategies and advocating for their widespread adoption in countries throughout the world. We know it’s possible for hunger to end, and that our generation has the power to end it once and for all. In our experience, people who live in hunger are not the problem – they are the solution. We don’t see a billion mouths to feed, we see a billion human beings who are enterprising and resilient. The work, therefore, is to unlock their capacity, creativity and leadership so they can end their own hunger. That’s what we do. 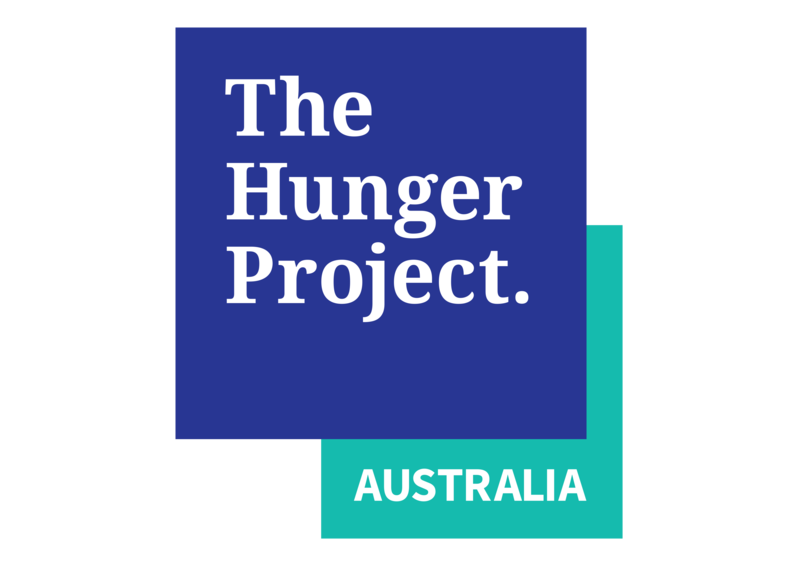 The Hunger Project empowers women and men living in rural villages in Africa, India, Bangladesh and Latin America to end their own hunger. We reach more than 18 million people who are transforming themselves, their families and their communities, and are bringing about the end of hunger. For us in Australia, we think there is more to life than just consuming. We are all connected, and honouring that connection through partnership makes life richer. We all have a part to play in the end of hunger, and we’re excited to have you in our community making it happen by 2030. We’ve always believed the end of hunger is possible, and as of September 2015, 193 world leaders agreed to 17 Global Goals to end poverty, inequality and halt climate change. The Global Goals set out a vision for the world from 2015 to 2030 so that we all work collectively and collaboratively towards the end of hunger. We always knew that it would take much more than ‘business as usual’ to end hunger, so this alignment of governments and international organisations to this deadline is a crucial tipping point for the end of hunger. This is a big shift globally in how we think about hunger and a really exciting time for us and our village partners. We’re thrilled you’re part of it too.